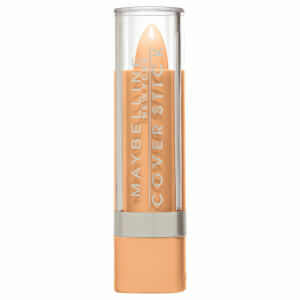 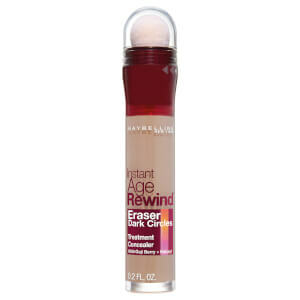 Hide blemishes and imperfections by adding the perfect Maybelline concealer into your collection. 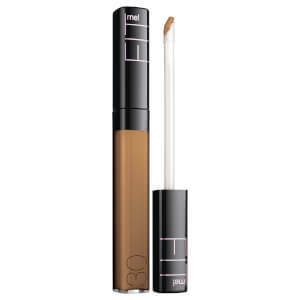 With a wide range of formulas that vary in finish and coverage, finding your ideal match is simple. Opt for the coveted Maybelline FitMe Concealer for a dewy, bright-eyed look, or revive dark circles with the Maybelline Dream Brightening Creamy Concealer.